In this Super Smash Bros Ultimate Mario Guide, we'll breakdown all of Mario's new moves, the changes from the last game, and how he's going to make use of Cappy. If you're looking for a complete Mario Move set, we've got that right here. 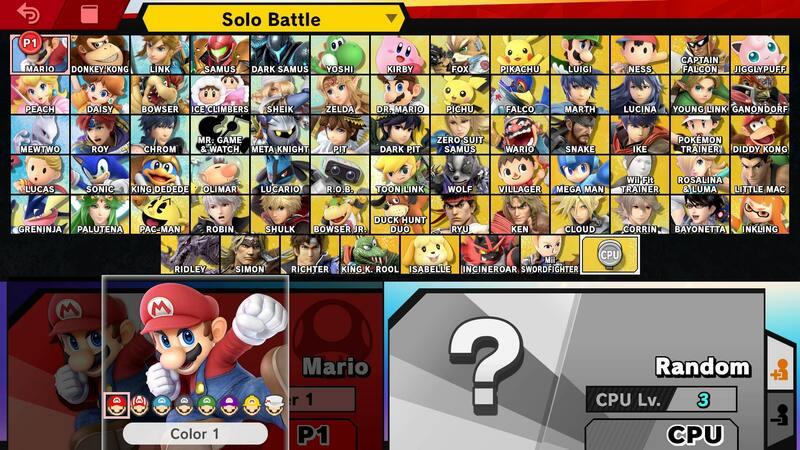 For more on every single fighter in Super Smash Bros. Ultimate, head over to our Super Smash Bros Ultimate Characters Guide. You'll find breakdowns of all of the other characters, a look at the new additions to the game, and more. Unsurprisingly, Mario is coming back to the series in Super Smash Bros. Ultimate. As with many of the characters in the new game, there have been several changes to moveset, fighting style and appearance. We've got all of the changes to Mario, including his new outfits and moveset in the following guide. We've detailed all of Mario's Special Moves in the table below. You'll find info on how to perform all of Mario's special moves and Final Smash. Left Stick Down + B Down Special F.L.U.D.D. 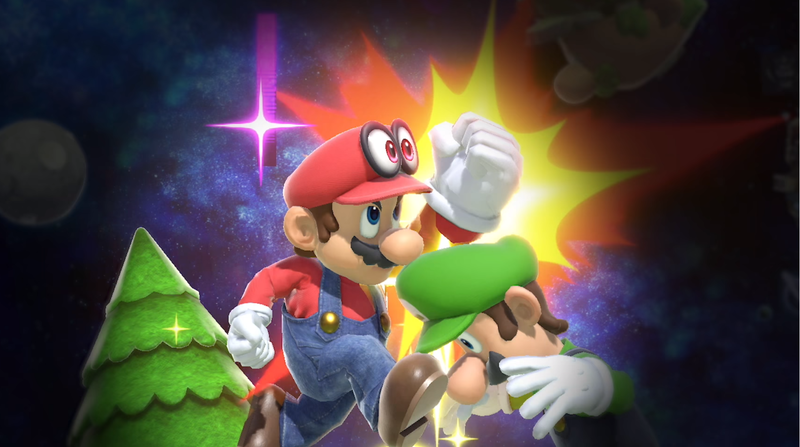 The biggest change for Mario this time around is that he has brought along Cappy to help him fight. Mario can throw Cappy in much the same way as he could in Super Mario Odyssey, though it is still unclear as to whether its possession ability will come into play at any point. Mario has always had a wide array of outfits to pull from, and it seems that his appearance in Super Smash Bros Ultimate is no exception. 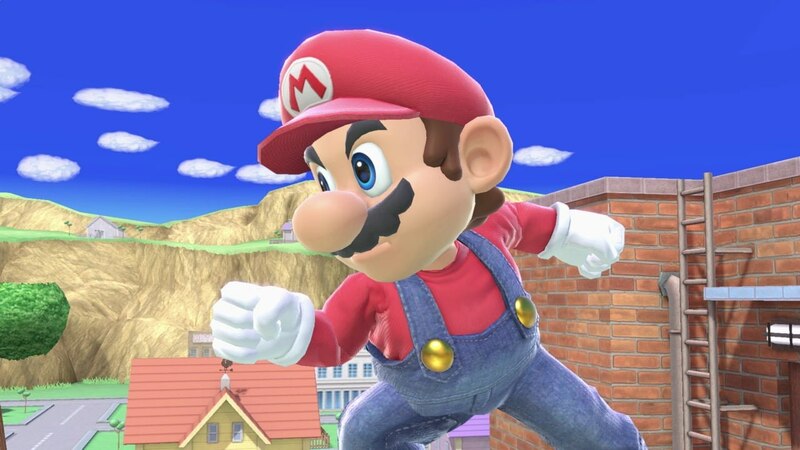 Mario will don his classic red and blue outfit as standard, but will also be able to switch to his Wedding outfit from Super Mario Odyssey. There's also his classic builder's outfit too, which appears to be the version that also appeared in Super Mario Odyssey. Mario has remained largely unchanged in the jump from Wii U to Nintendo Switch. He is still designed to be a great entry level character to use, with simple special attacks and moves. This time around, he will have some help from his new pal Cappy. Mario can throw him and use him to jump higher. Other than that, it seems the fireball move and Super Jump Punch are making a return. That's everything we know about Mario in Super Smash Bros Ultimate. We'll be updating this guide and other character guides with more info as we get it closer to release. In the meantime, you can check out our Super Smash Bros Ultimate main Guides hub for everything you need to know about the upcoming Nintendo Switch fighter.